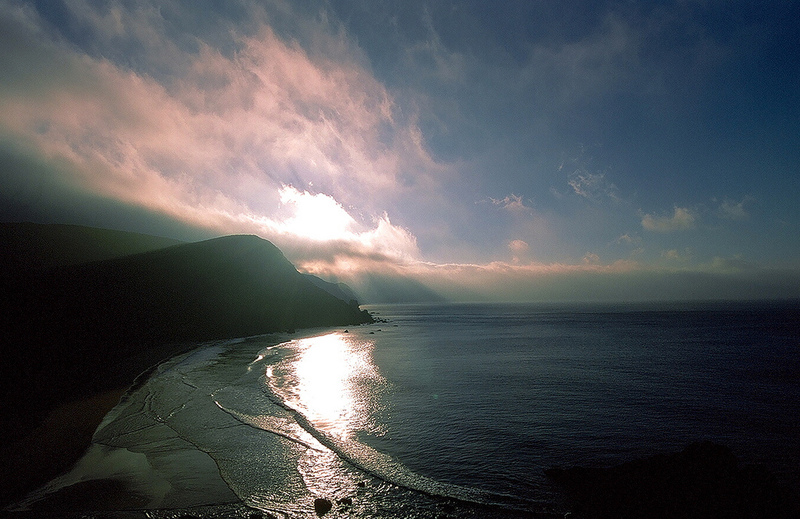 I live in a small, grandfathered, community inside of the Golden Gate National Recreation area. 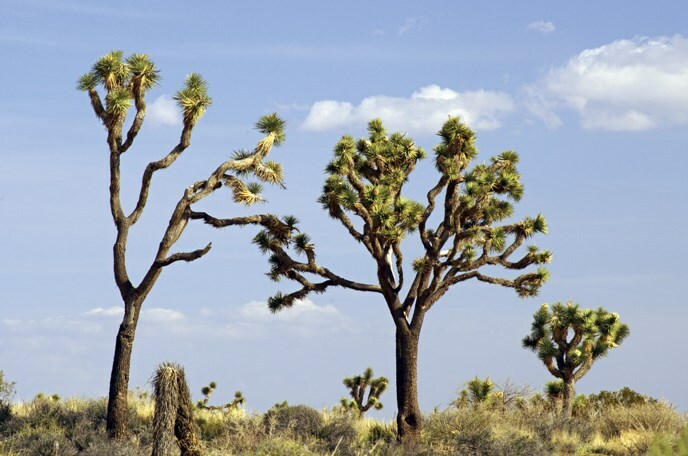 The government shutdown is making parks scary for tourists and residents alike. It is vacation time! People want to get out and enjoy nature! The weather is beautiful, the skies are super clear in the San Francisco Bay area, and the roads are completely jammed up with people unclear as to what is open and what is not. Encountering a mile long SNAFU of confused drivers will eat hours of your time. Parking lots located at the end of narrow 2-way but 1-car wide 'roads' are locked with no warning. Giant SUVs illegally park in sensitive habitats, just off the roadway, or just choke narrow streets into unpassable nightmares. Confusion abounds. Cooperation disappears. Absolute proof American libertarianism is a farce. I will spare you to stories of where people are leaving trash or the number of folks we've seen eliminating on the roadside. Those redwoods are majestic, must be interesting to crap on one. Spokespeople with the Interior Department did not immediately return emails seeking comment on Monday. Steve Kim, who has salt-and-pepper hair and a degree in wildlife ecology, told me about how he had spent the summer of 1995 living the life of a dirtbag climber, when Yosemite put out a call asking climbers to help with a death investigation. While rappelling off the east ledges of El Capitan, looking for clues, Kim discovered that ISB work suited him—“It’s probably my obsessive-compulsive tendencies”—and never looked back. Cullen Tucker, the office’s youngest agent at age 30, was born into the business; his dad is a former deputy chief ranger at Yosemite, and his mom was one of the park’s first female investigators. If you want to visit a National Park, and don't mind crowds, Saturday is the day for you. There are many ways to participate in National Public Lands Day. 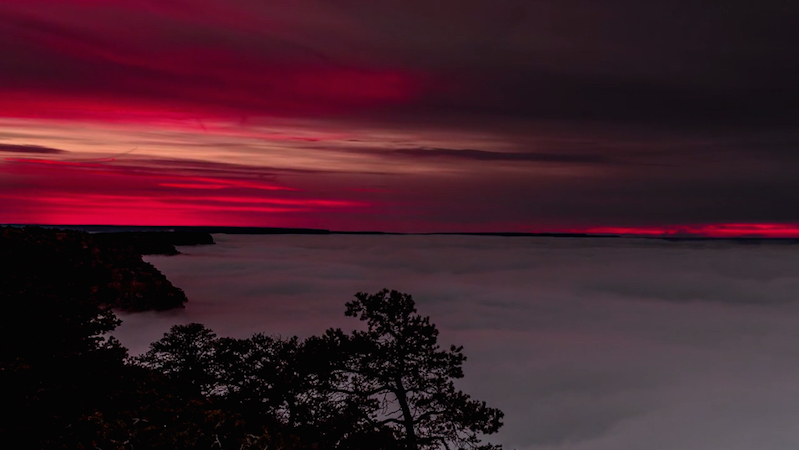 You can visit a national park for free. You can take part in a volunteer work project.If you volunteer on this day, you will receive a fee-free day coupon to be used on a future date. You can share your favorite outdoor activity on social media channel with the hashtag #NPSVolunteer, #FindYourPark and #NPLD! National Public Lands Day is organized annually by the National Environmental Education Foundation, in cooperation with Department of the Interior, Department of the Army, and Department of Agriculture. The National Park Service is one of the event’s largest providers of sites and volunteers. Other participating federal agencies include the US Fish and Wildlife Service, Bureau of Land Management, Bureau of Reclamation, US Forest Service, and US Army Corps of Engineers. 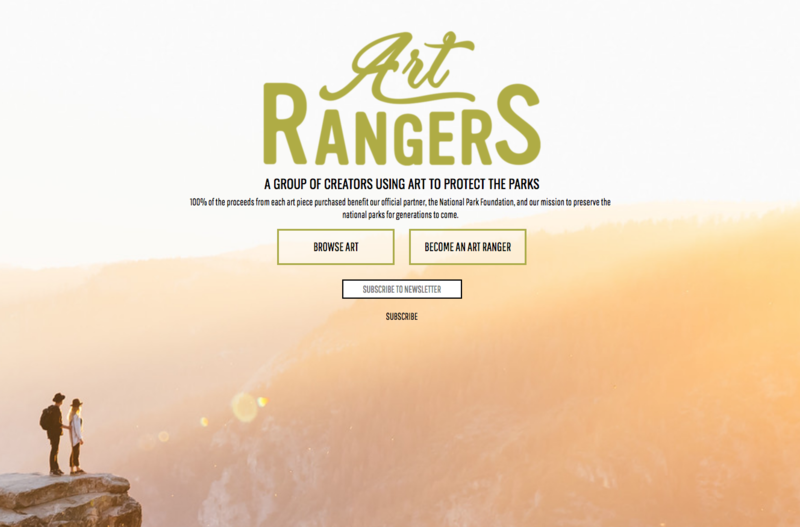 I've just learned about the Art Rangers program. 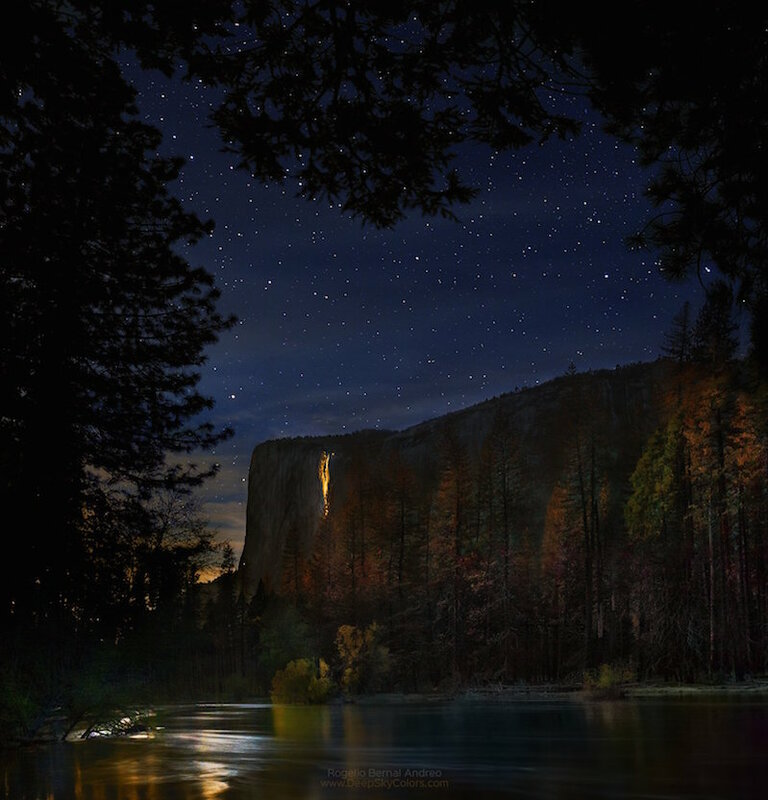 It's a cool non-profit, founded by Oscar Nilsson and Alex Tatem, that allows artists to donate fine art photo prints inspired by the National Parks. Folks can then buy the prints to help save our park, as all of the proceeds benefit the National Park Foundation. You can look at the art here and you can become an Art Ranger yourself here. Good news for ladies who like the woods—your period is (probably) not something that attracts (most) bears. 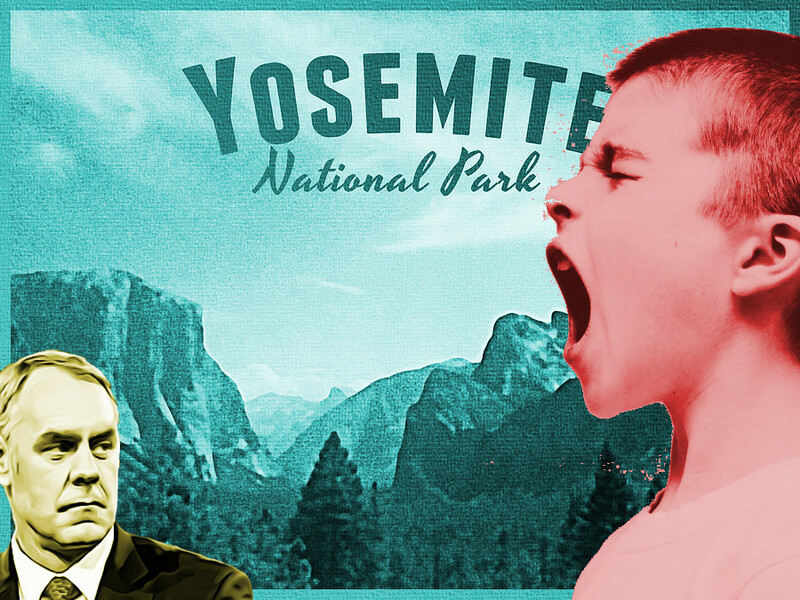 There are not a lot of studies addressing this particular topic, but a National Park Service paper published this year took a look at all of them and put the scattered pieces information together into a single puzzle. It's probably not a complete picture, but it's certainly better than hearsay and random, sexist stories you heard from your grandpa's drinking buddy. More importantly, even when there is a documented risk between menstrual blood and bears, that shouldn't be construed as a reason to keep women out of the wilderness. After all, bears are attracted to food, and we don't tell people they shouldn't eat while backpacking. Instead, we have practices that reduce risk. Same thing applies here. Here's what we learn: 1) You can menstruate freely and without fear in the contiguous 48 United States. 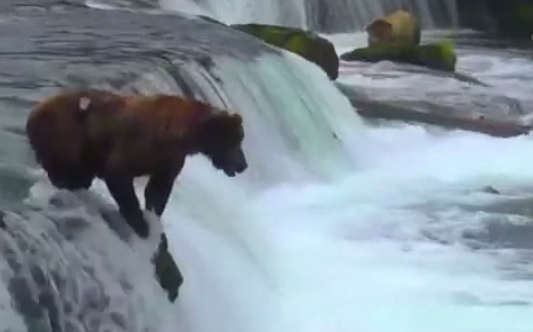 Grizzlies, and particularly black bears, don't seem to be interested in what's happening in your pants. Evaluating hundreds of grizzly attacks found no correlation between menstruation and risk of attack. In the case of black bears, this has actually been tested experimentally, with researchers leaving used tampons from various stages of menstruation out in the wilderness and watching how the bears respond. (Science!) The bears completely ignored the tampons.